Ken is a Project Architect at Rowell Brokaw and has extensive experience in managing complex projects. His ability to coordinate all aspects of the construction process is an asset to the firm. 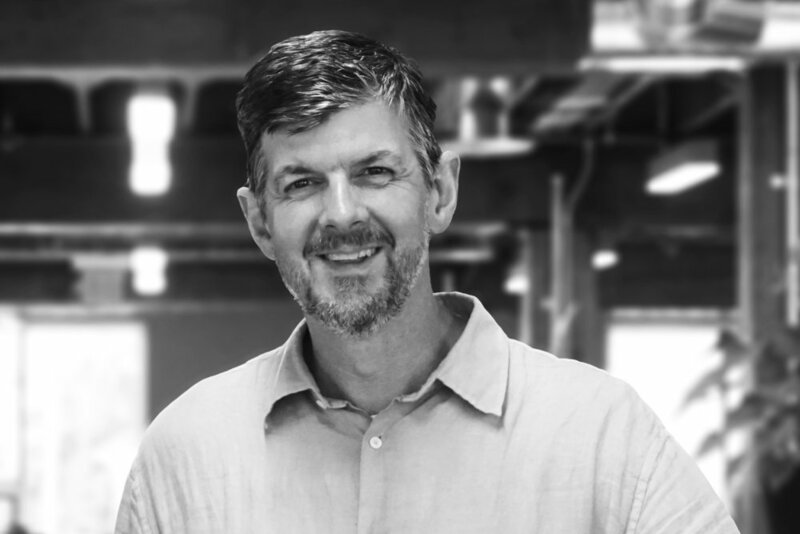 Ken has worked for architecture firms in Minnesota and Oregon on projects ranging in scope from steel-framed commercial to industrial and medical facilities. Ken received a Bachelor's degree in Environmental Design from the University of Colorado and a Master's degree in Architecture from the University of Oregon.